this tiny shot packs a MIGHTY punch! We start with high-quality organic coffee beans roasted with the Tang family’s traditional technique that is renowned for its bold and rich taste. 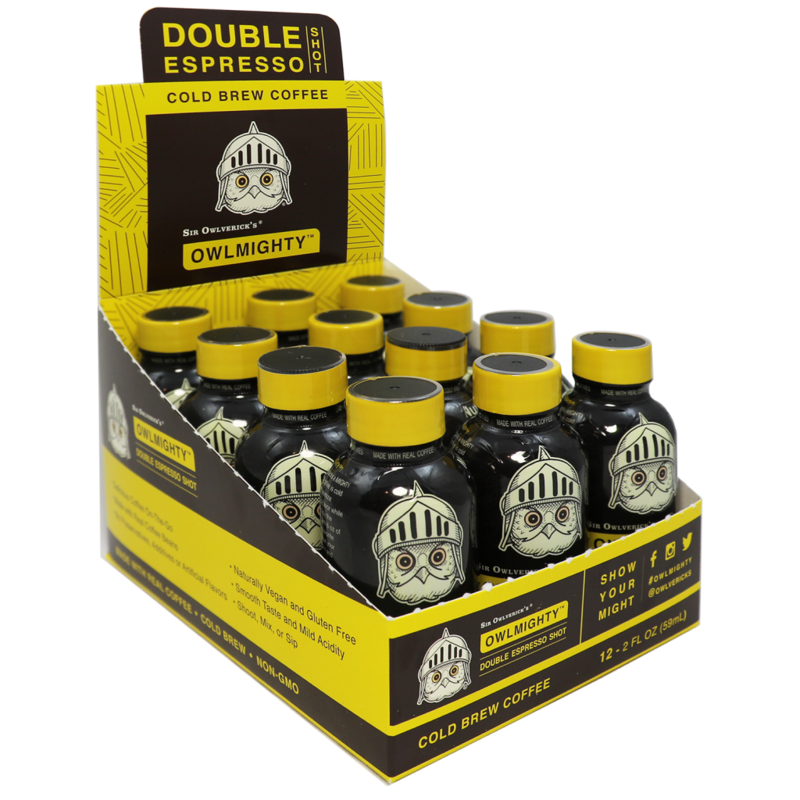 The freshly roasted beans are then cold brewed for at least 24 hours to produce a shot of coffee that fits in your pocket. All Natural. No Additives or Artificial Flavors. Just a MIGHTY shot of coffee. 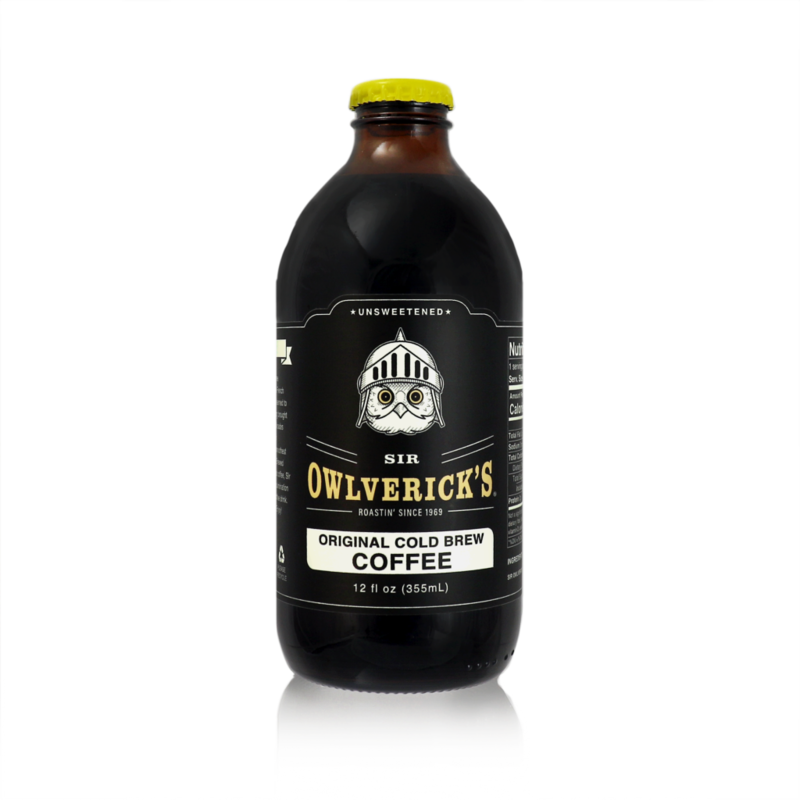 Enjoy the OWLMIGHTY solo or mix with 4 oz of water or milk to make your favorite coffee beverage. 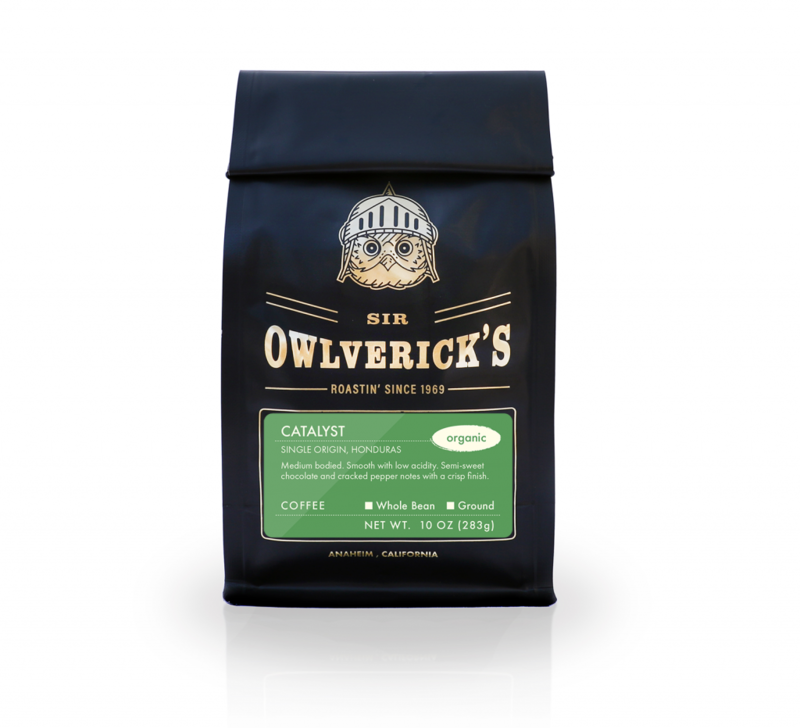 Pro tip: Pour your OWLMIGHTY over ice cream and experience a rich affogato. 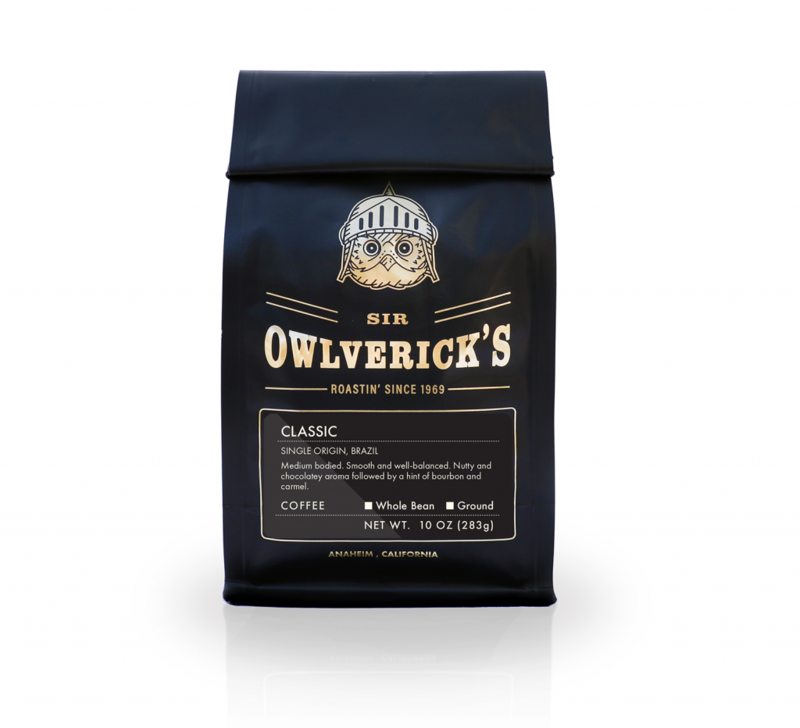 Fresh Sir Owlverick’s Coffee at Your Door! 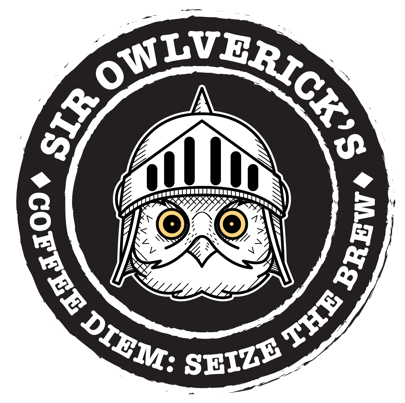 The lineage of Sir Owlverick’s originated three generations ago in Vietnam during the French colonization. Since Grandpa Tang was fascinated by the coffee culture, he started learning the craft of roasting. After years of training and tasting, Grandpa Tang opened his first store. Soon, Papa Tang joined the business. In the late 1980s, Papa Tang brought the family’s expertise to the United States. 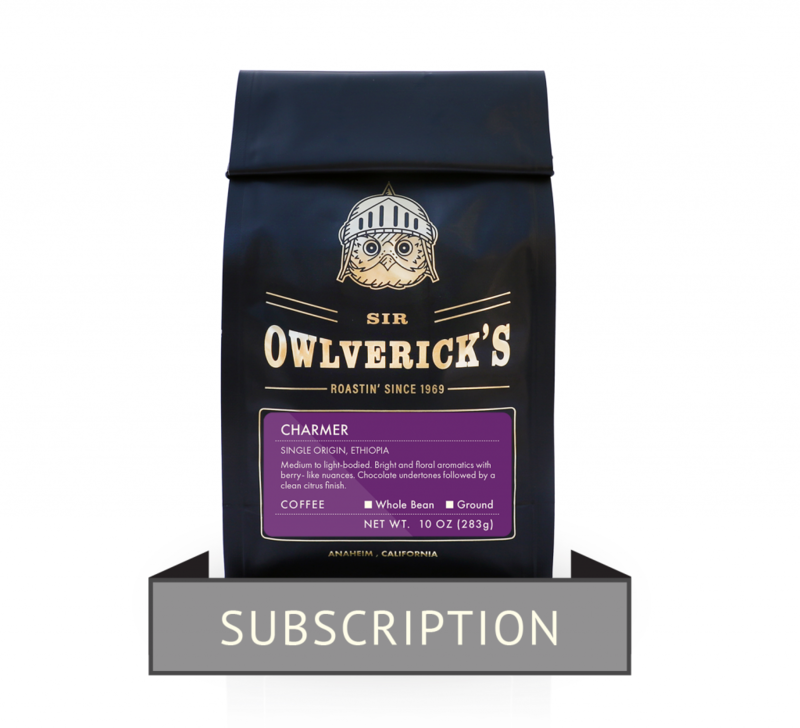 In 2014, the granddaughter of Grandpa Tang decided to continue the family’s roasting tradition under the moniker, Sir Owlverick’s. 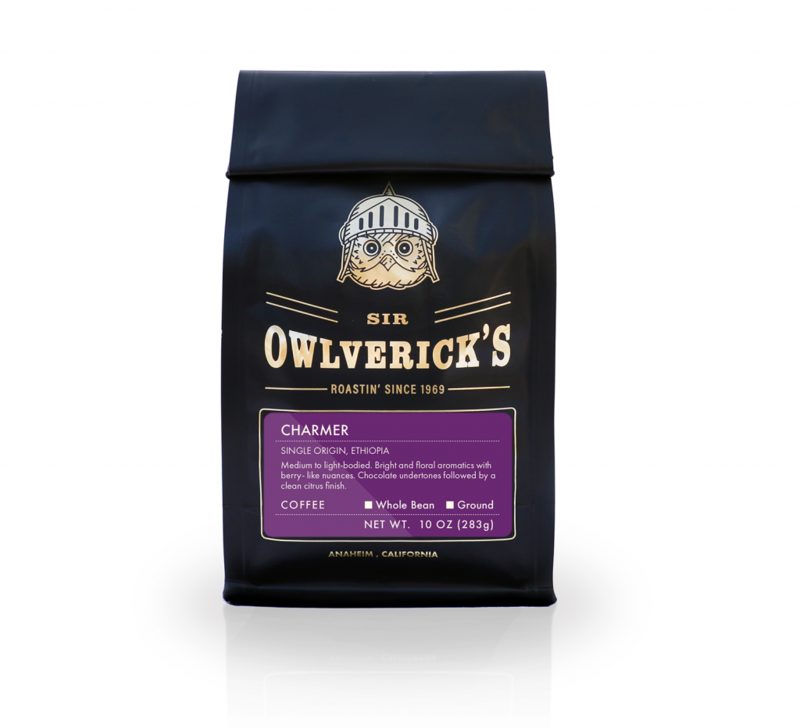 At Sir Owlverick’s, you will find the smoothest and most aromatic coffee, hand-built from decades of experience. There is no automated timer. We roast our coffee in small batches to bring out the sweetness in every bean.